Suitable for problem skin associated with common skin conditions and following dermatological treatments. Specially formulated to provide effective, gentle skin care to help your skin to look and feel it' best. Fragrance free and won't block your pores. A non greasy formulation which helps soothes and softens skin. Recommended to re-hydrate problem skin associated with common skin conditions and following dermatological treatments. 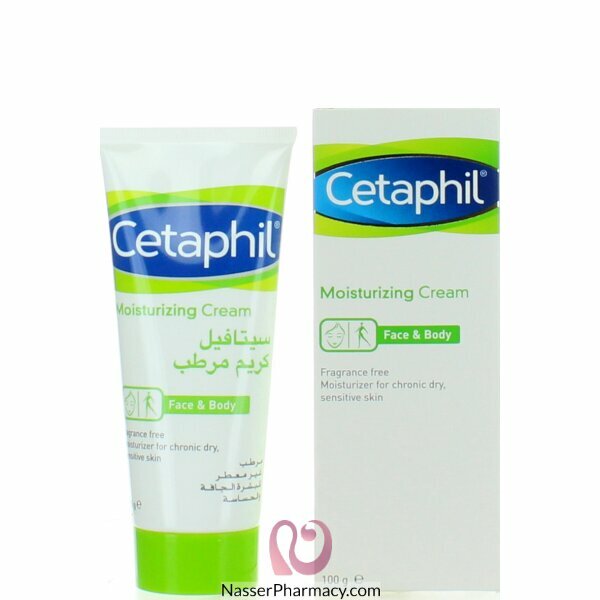 Buy 2 Get 1 Free on Cetaphil products, The free item will be the same purchased product, Please be sure that you added the free item to your cart.